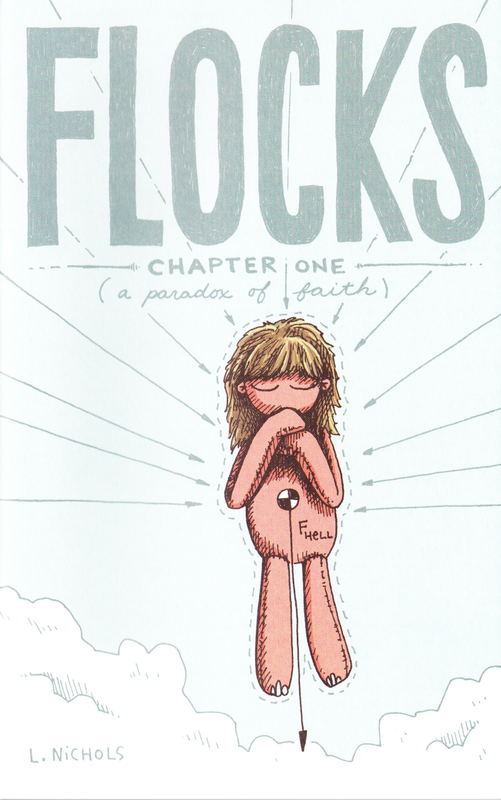 chapters of L. Nichol’s FLOCKS, which L. sent to me earlier this year. comics to explore the past. personal internal change and changing the way the world views you as a person. extremely personal, painful feelings to breathe. This can make the comics emotionally uncomfortable, even unbearable at times. looking, but in a way that tells the story of a person instead of a plotline. 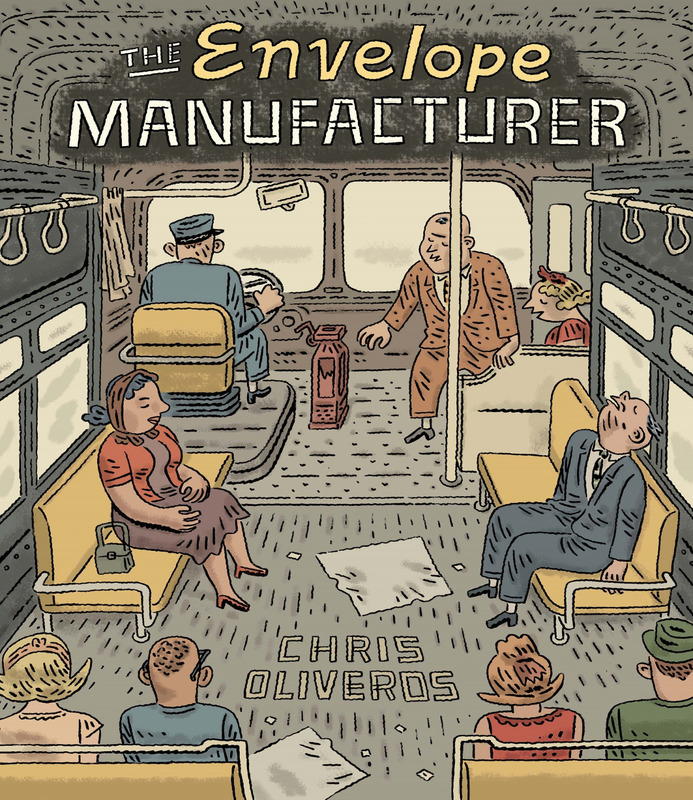 L. Nichols wormulus is an engineer, cartoonist, and publisher at Grindstone Comics. You can see more of Grindstone’s publishing slate, which includes the fantastic Ley Lines, here. 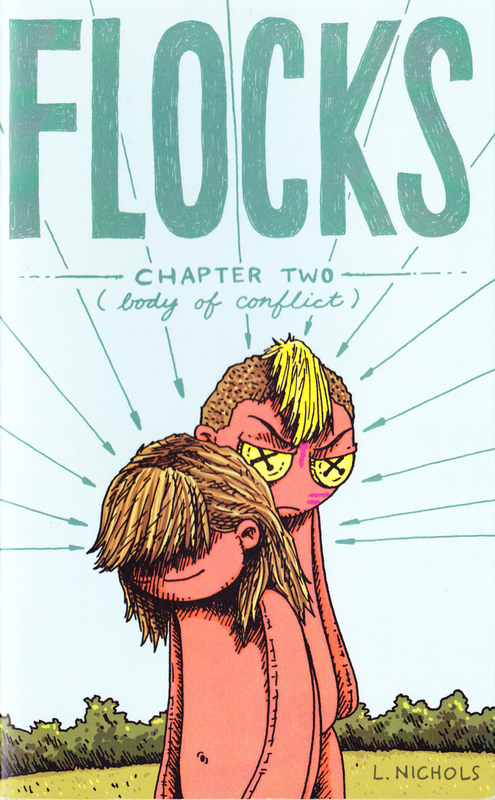 (Ley Lines has its own storefront here) FLOCKS has its own tumblr account, which you can follow here: flocksthecomic.